Bring the ultimate feeling of comfort and softness to your guests. 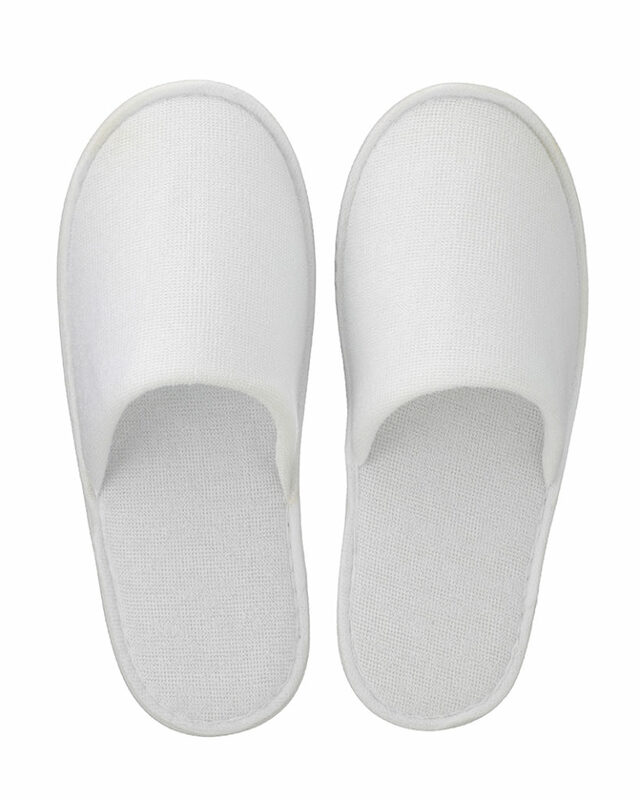 Moskov & Son has a wide range of slippers in stock. 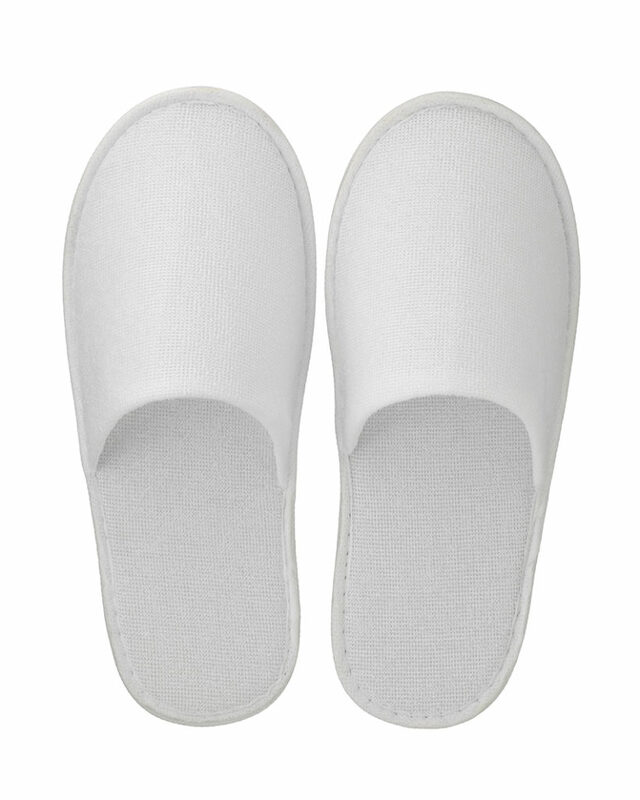 The slippers with EVA sole are suitable for use in the room and bathroom area. 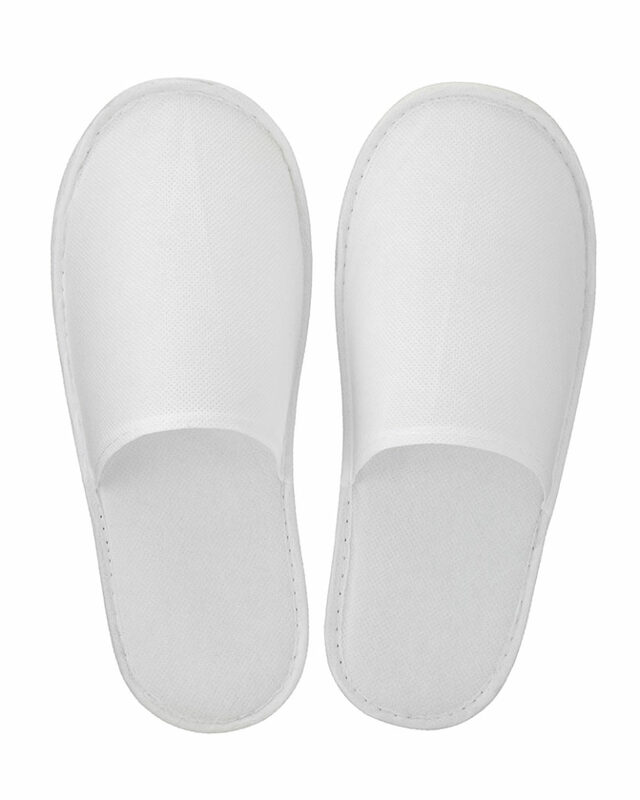 The models with anti-slip sole are suitable for use in pool and SPA areas. They protect your guests from unwanted injuries and subsequent claims to the hotel. We also offer a wide range of personalized solutions where you can choose between various kinds of fabrics – towel, velour or linen, colors, types of printing and embroidery. For more details, check out our Made to Measure brochure.